What in this picture doesn’t belong? 100% original. No Photoshop. I swear. What a cute picture! And who says kitty doesn’t belong? 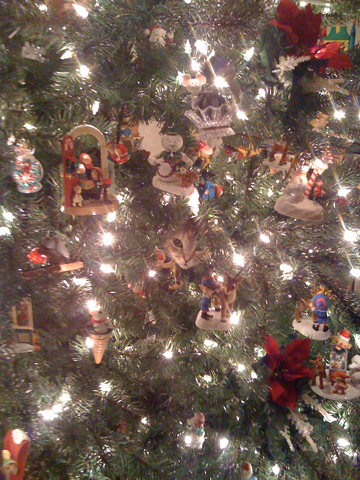 My cat climbed our Christmas tree.